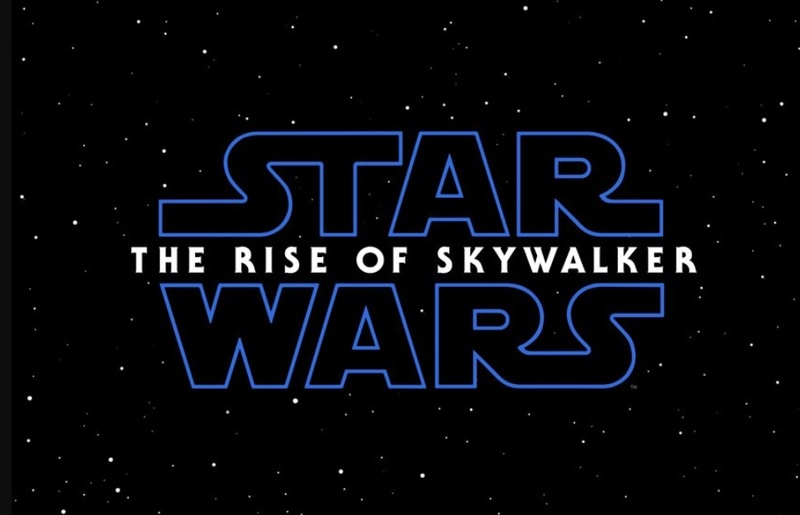 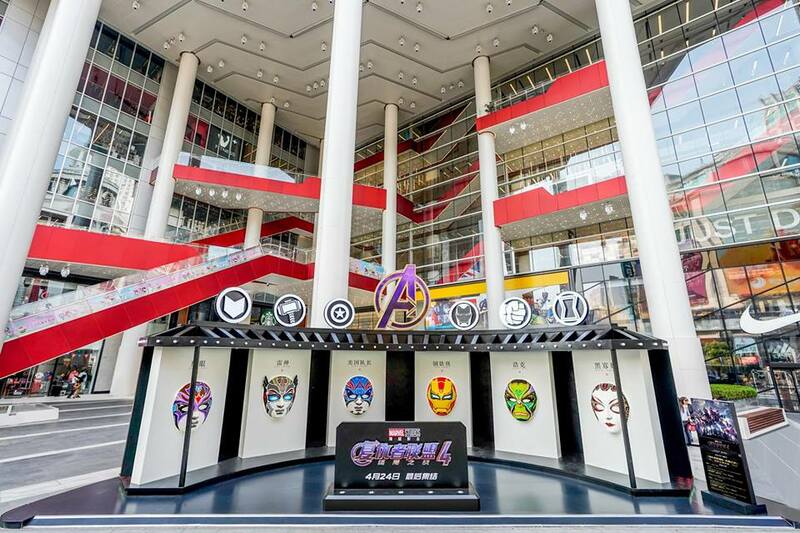 Avengers: Endgame releases in theaters in a few weeks here in the US but in China, it will be premiering a few days earlier. 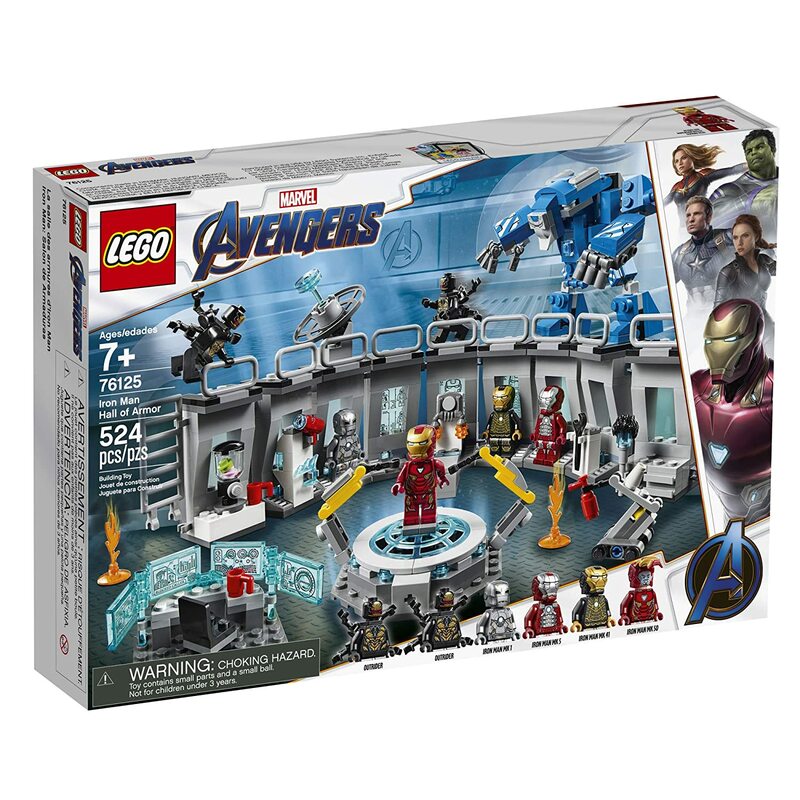 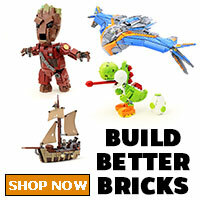 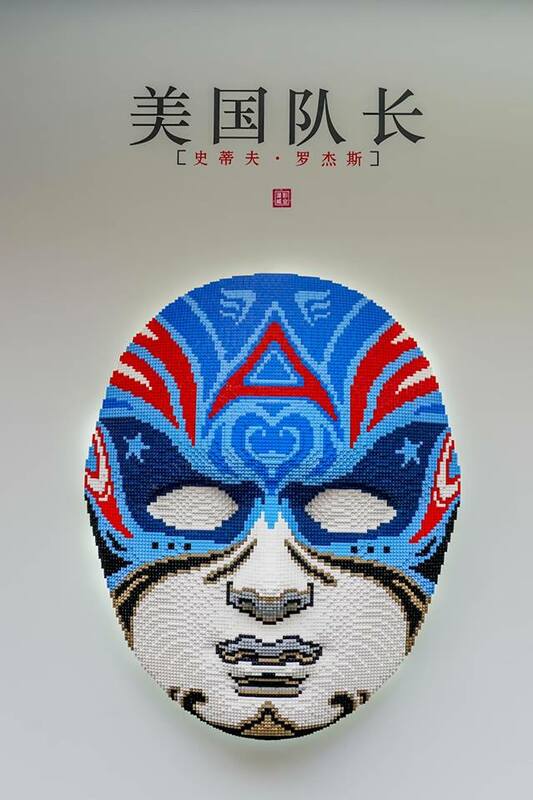 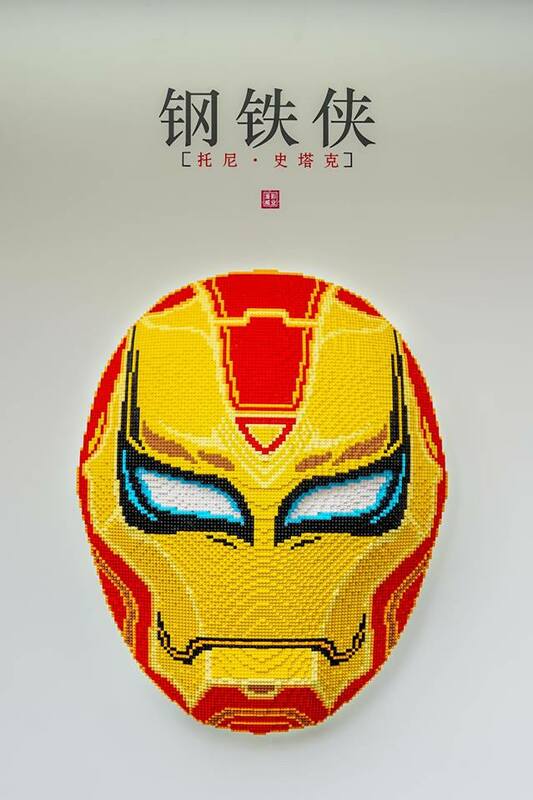 To get the hype going over there, Marvel and Disney has teamed up with LEGO to showcase the original Avengers team in the form of Chinese Beijing opera masks made out of LEGO bricks. 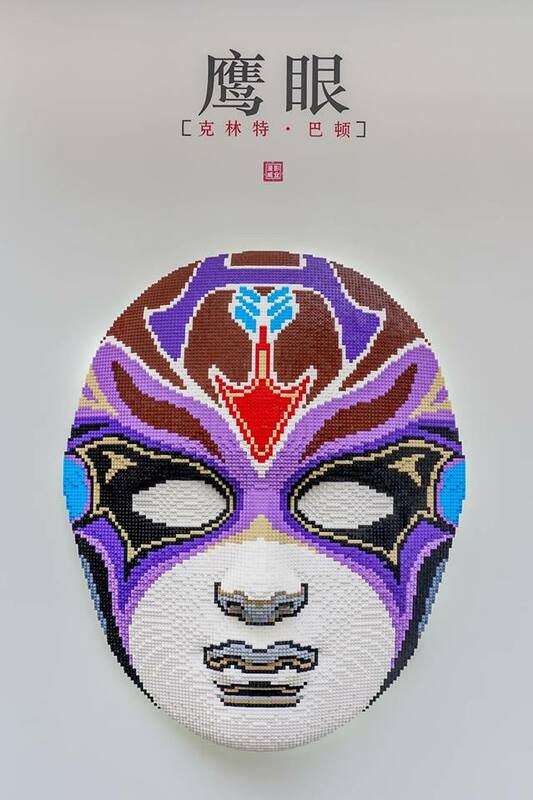 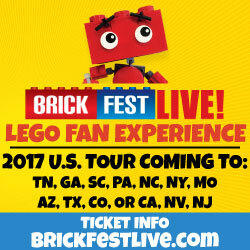 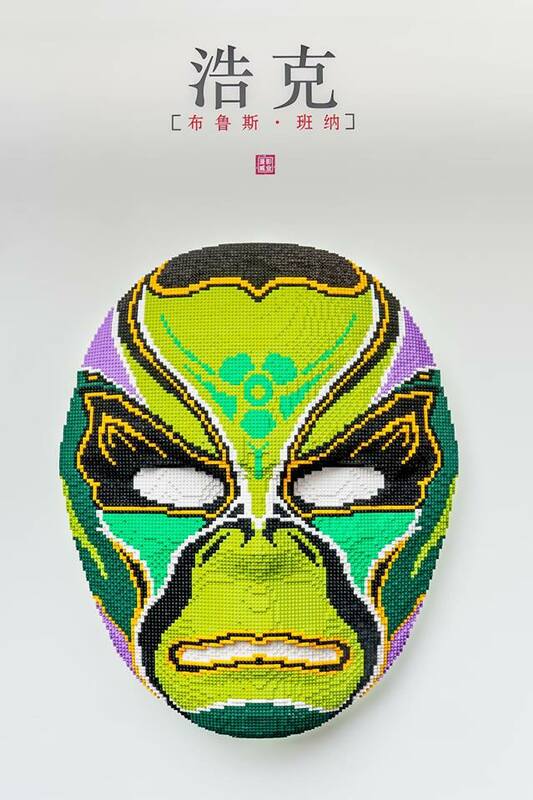 Each of the masks are about 1.3 meters high and 1.1 meters wide with around total 670,000 bricks used for the six masks. 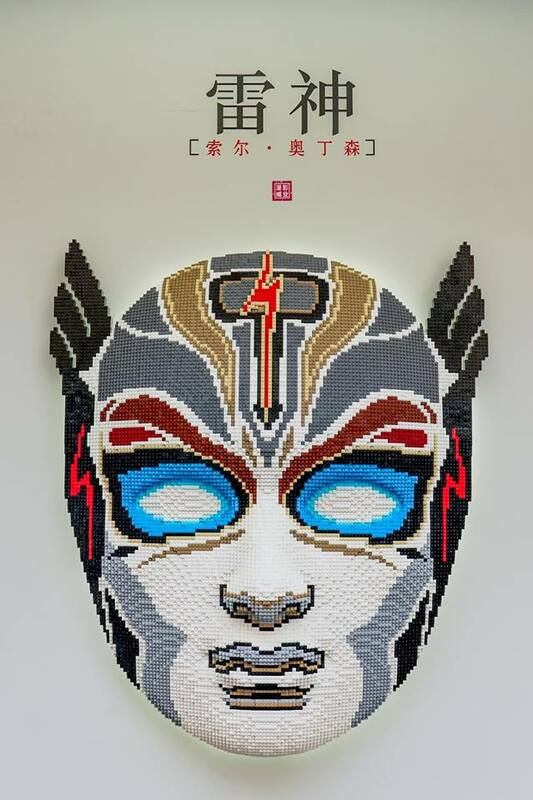 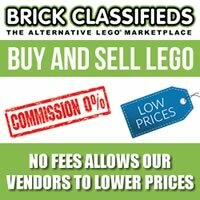 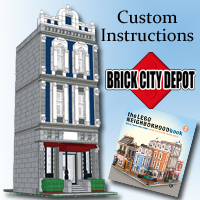 It took LEGO Certified Professional Prince Jiang about 1,800 hours over 18 days to complete. 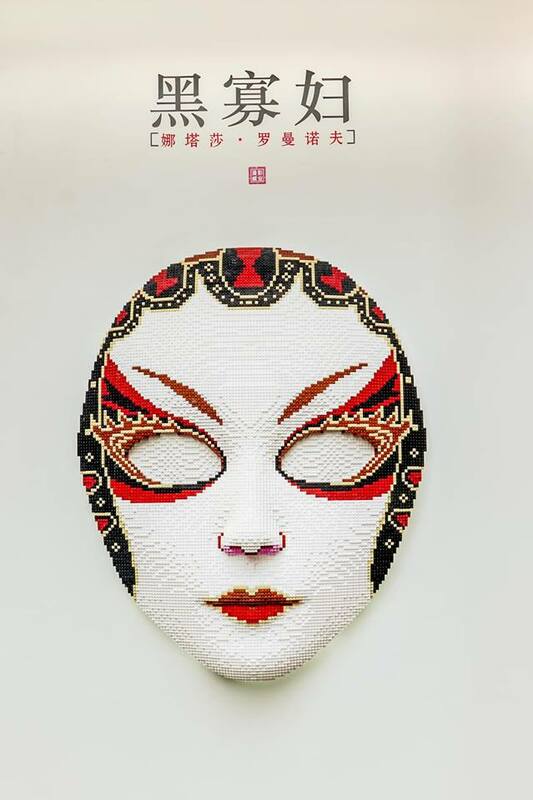 The display will be in People’s Square Shanghai in front of the Shimao flagship LEGO Store until April 30.